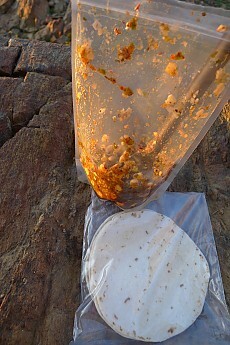 One of my favorite backcountry meals. Great when you don't feel like "cooking". 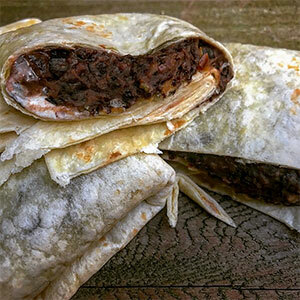 Takes about an hour to "cook"
One of my very favorite backcountry meals is this black bean and corn salad from Packit Gourmet. 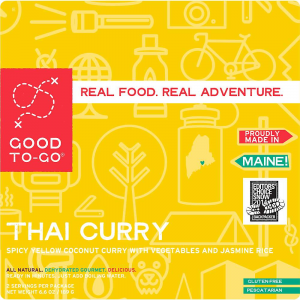 It's a flavorful, no hassle meal, which should be a part of your backpack on every trip. Packit Gourmet classifies this as a "lunch" in their catalog, but I have found that it packs plenty of nutritional punch when paired with byo tortillas. One of the nice things about this meal is, that it is a cold-prep meal, so you don't have to boil water for it. The downside of that is, that it takes about an hour for it to cook, so if you are starved to eat right away, it might be frustrating. On some occasions, I have mixed it up at the beginning of a day, and carried the pouch in a backpack side pocket, and let it steep all day. Then it is ready for the eating when you arrive. Prep is simple. Add six ounces of water, and let it sit on its side for thirty minutes, flipping it occasionally. Then add the olive oil & malt vinegar packets and stir. Let sit for another thirty minutes. When ready to eat, add the tortilla chip & cheese packet, and the optional Cholula hot sauce, and dig in! As mentioned, it pairs nicely with tortillas for black bean tacos. It is packed with flavor, has an interesting texture, and is very filling. Nutrition benefits are 440 calories, 17g of protein, and a whopping 18g of fiber (which will keep you regular, for sure!). 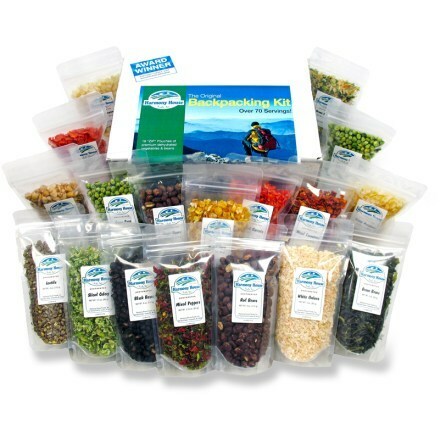 This is one of my very favorite backpacking meals, and it is included in almost every backcountry trip I take. 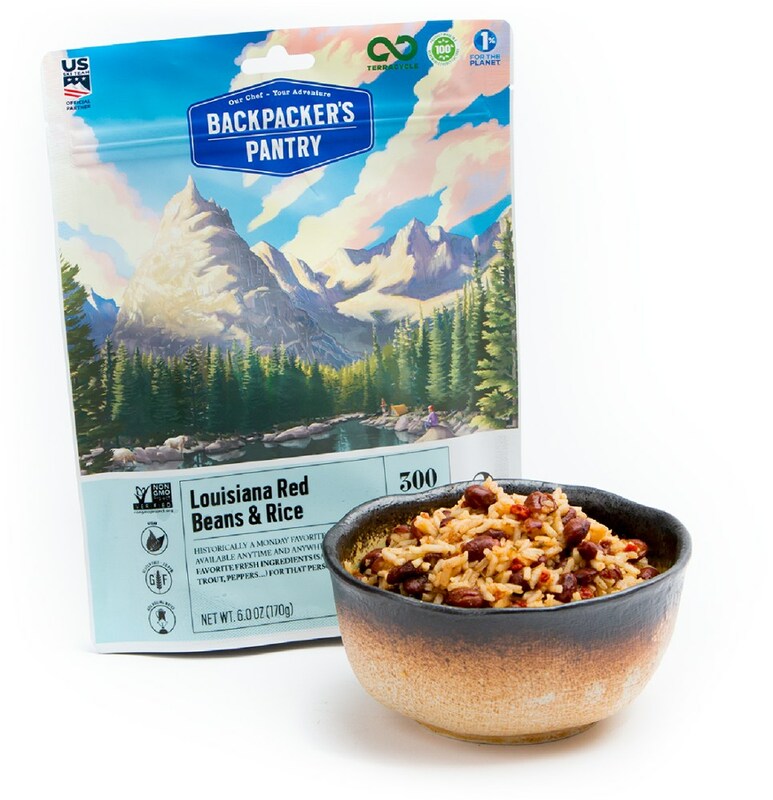 I love Packit Gourmet dinners but haven't tried this one. Will have to include it in my fall order soon. Nice review, David! Thanks for the backcountry lunch recommendation. Looks delicious. Thanks for the review. Thanks for the review dave, nicely done! 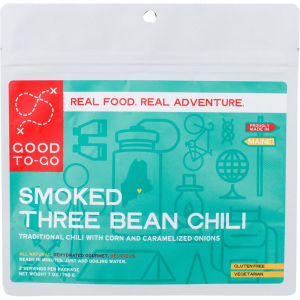 I don't like to bring a stove and have been looking for some alternatives for dinner, so I think I'll give this a try as it actually looks pretty good. 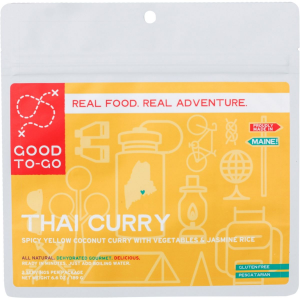 Any other cold-prep meals you might recommend? 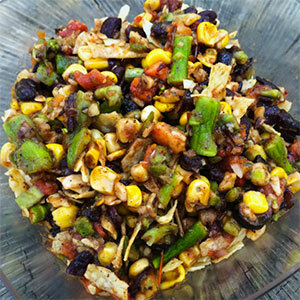 The Packit Gourmet Southwest Black Bean & Corn Salad is not available from the stores we monitor.